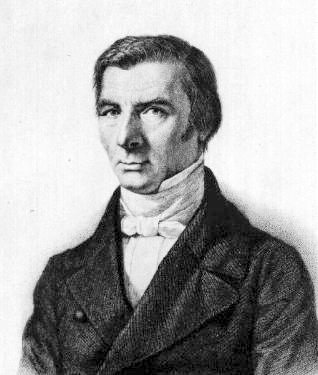 Join the SPP team this week as we seek to delve into the life and philosophies of Claude Frederic Bastiat. His main focus was on social and political economics during the 1800s. As the author of Economic Sophisms, The Law, and What is Seen and What is Unseen, he was a strong advocate for free markets and classical liberalism. His ideas have been lauded as the basis for libertarianism and Austrian economics. Winter Warmer – Rahr & Sons Brewing Co.